In case your weekend has started, this is one cocktail that can help boost it up a little. 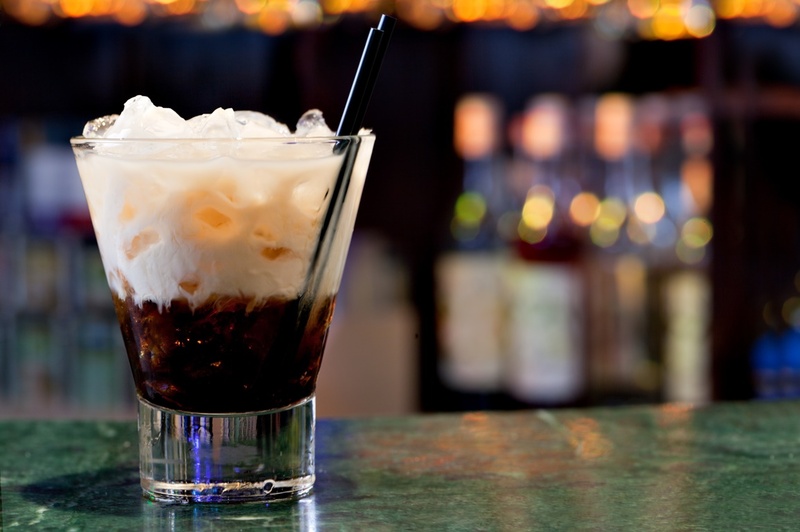 A White Russian is a cocktail made with vodka, coffee liqueur and cream served with ice in an Old Fashioned glass. This is one of the easiest, best and most popular vodka cocktails. It’s a drink that every bartender should know and every drinker should taste. Pour the vodka into an old-fashioned glass filled with ice. Add the Kahlúa to the glass.